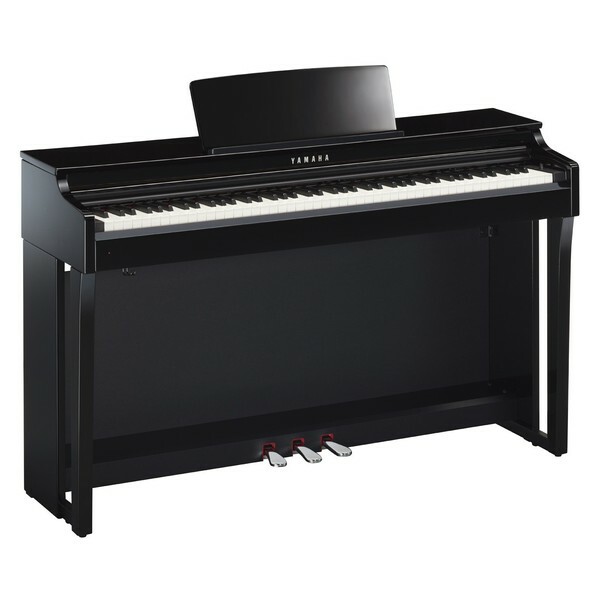 Invest in Yamaha's CLP 625 Digital Piano. 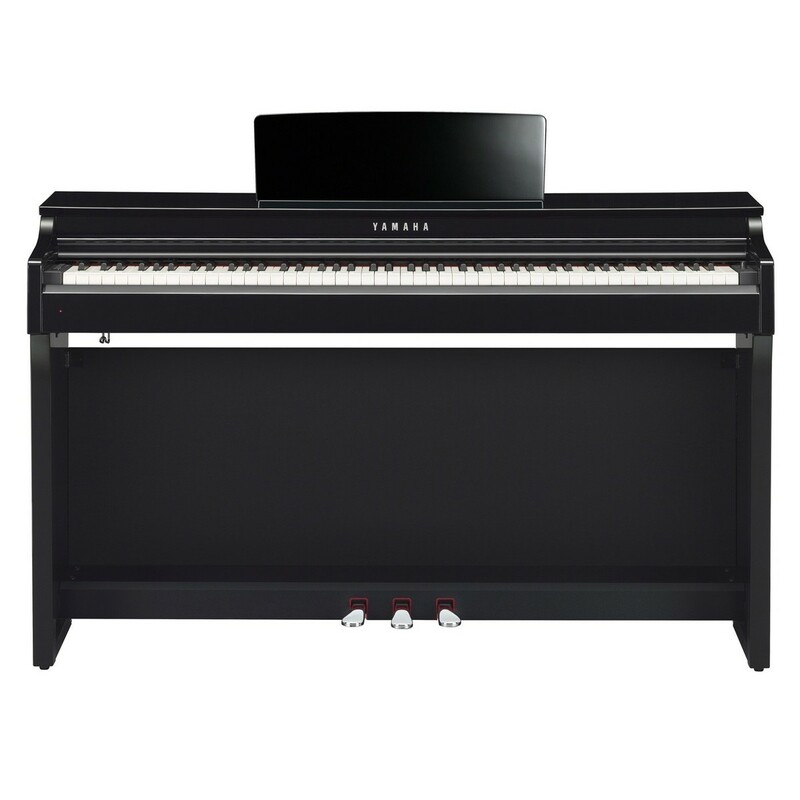 The genesis of the Clavinova series. Praised by many for its incredible performance feel. The touch of the Clavinova keyboard is commendable. Offering an authentic response to the pianists' touch and a faithful key return. The springless hammer action accurately reproduces the touch of an acoustic grand piano. From the weighty feel in the lower register to the lighter touch in the upper octaves. What's more, the Graded Hammer Action 3X (GH3X) keyboard imitates the click of a grand piano at the lower third of each key. Allowing you to become familiar with the exact response of each key. Inevitably leading to an expressive and emotive performance. Favoured by traditional and modern musicians for its detailed technology and comfortable feel. The GH3X keyboard offers an incredible playing experience.